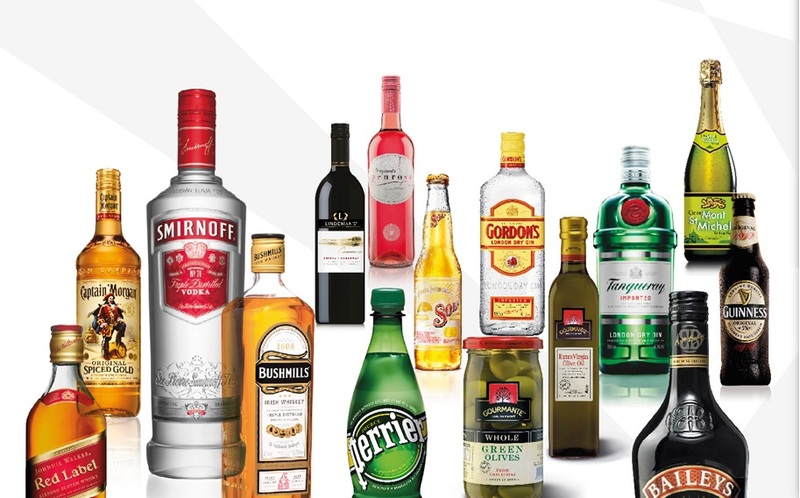 We are the leading sales and marketing company of premium beverages in the Baltic countries. Our strength lies in our long-term experience and ability to build the world’s leading luxury brands in Baltic markets. We are a company with extensive traditions and have been actively operating in Estonia since 1992. We have founded sub-companies throughout the Baltic states – Prike’s daughter-company in Latvia was founded in 2003 and in 2005 in Lithuania. We are a good partner for more than 90 outstanding premium Brands with more than 590 quality products in Baltic markets. Our portfolio consists of leading brands that are rooted in consumer demand and meet a substantial consumer requirement. Our partners value our expertise and ability to build world-class quality Brands. Most of the Brands we represent belong to the world’s top-rated Brands; hence they have reached the same position also in Estonia as a result of our years of work and experience. It acknowledges the fact that a really good product is always recognized, will find approval and popularity all over the world. The successful development in the Baltic region and 20 years of experience have brought 115 talented people to our team. Our primary target customers are Horeca clients and key retail outlets. Thanks to our sales and logistics organization we have over 3500 direct customers in Estonia, Latvia and Lithuania. We are motivated to bring good drinks closer to everybody, at the same time reminding to consume alcohol wisely.